The wave of digital transformation has left companies racing to improve end-user experiences, part of which involves improving developer operations to achieve greater business outcomes. The introduction of cloud computing changed the way companies ‒ across industries ‒ think about IT infrastructure, eventually prompting the rise of containers, like Docker and Kubernetes, that enabled developers to break down monolithic programs to run more efficiently. Serverless computing, or functions-as-a-service (FaaS), isn’t new, but it’s becoming clear that it’s the next evolutionary step towards leveraging the full potential of cloud technology and achieving greater organisational agility. A serverless approach doesn’t completely eliminate servers ‒ it’s a misnomer. Rather, in a serverless environment companies no longer have to own, maintain or manage servers or virtual machines (VMs) to run code. They are freed of traditional server-based architecture. A report from Cloudability found that serverless adoption in the U.S. grew by 667 percent in the fourth quarter of 2017, up from 321 percent just the quarter before. This growth in popularity can be attributed to the simple fact that serverless computing requires no infrastructure management. It’s an attractive option for developers looking to build more dynamic cloud-native architecture that can scale on demand and can free up resources for business initiatives that will move the needle towards greater business value. Beyond developer teams, business leaders should consider how a serverless model could prove beneficial as a new abstraction for making business applications. Because serverless technology is another approach to help developers focus on writing application code without having to worry about infrastructure, developers can shift their focus to solving business problems that add value, such as quicker app deployments, and ultimately improved customer experience. It also allows companies to pay for actual amounts of resources consumed by applications, rather than a designated and pre-purchased amount, pushing the utility model of the cloud (pay per use). Serverless computing lends itself particularly well to event-driven functions, especially events that are sporadic (increase/decrease quickly) by nature. 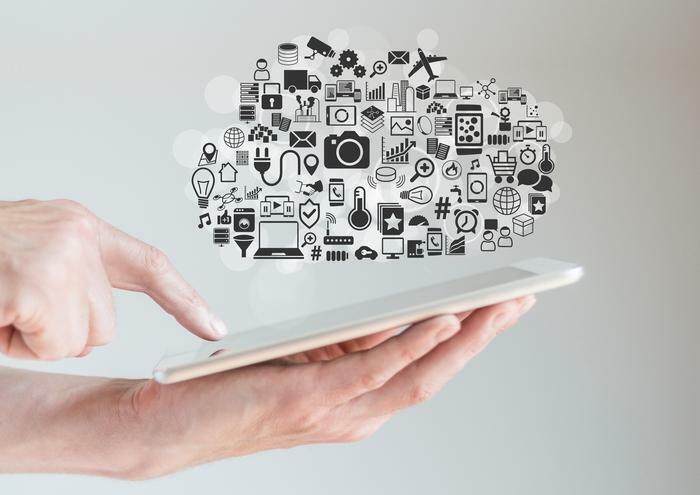 As an example, manufacturing companies that need to stream data from millions of devices to the cloud can adopt serverless computing in order to scale up and down more efficiently based on the volume of data. For those still struggling to see how a function-oriented platform can add enterprise value, consider these benefits: reduced costs (pay per use model); improved scalability to meet supply and demand levels; rapid agile development and deployment; reduced software complexity; simplified packaging and deployment; and reduced time to market. Many enterprises have adopted serverless and its underlying FaaS platform as part of their existing public cloud architectures. Amazon has led the serverless charge with the introduction of Amazon Web Services (AWS) Lambda in 2014. 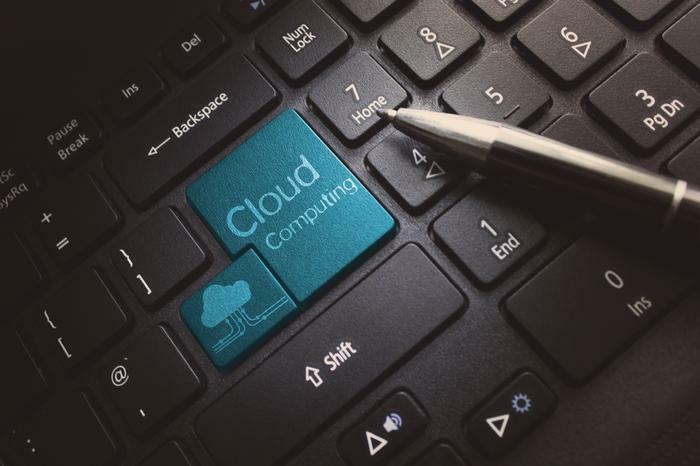 Since then, other major cloud providers have also announced their own serverless offerings, including Microsoft Azure Functions, Google Functions and IBM Functions. What if you want the power of serverless computing in your own data centre? Google recently announced an open source project called Knative that brings serverless-style functions written in any programming language to existing infrastructure. Pivotal partnered with Google to bring PKS (Pivotal Container Service to market) as a better way to manage and operate Kubernetes clusters in your own data centre. This will soon also include the Knative project to bring the world of serverless to your own private cloud. 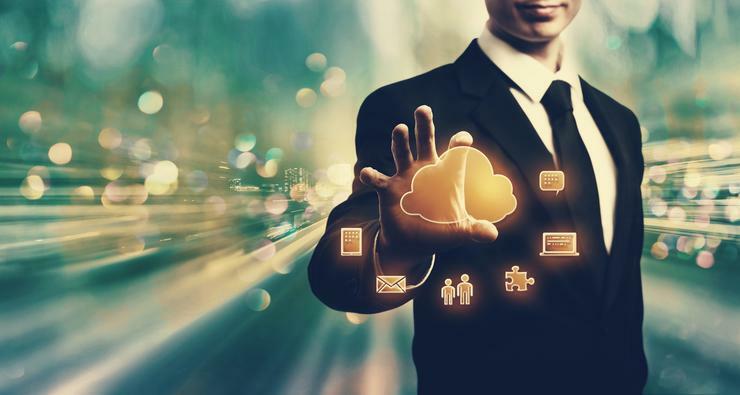 As enterprises across Australia continue to migrate to the cloud and cloud-native architecture, serverless adoption will continue to rise because the way enterprises approach infrastructure has fundamentally changed. Serverless architectures have a number of use cases, including web and mobile applications, data stream processing, Internet of Things (IoT) solutions and artificial intelligence (AI) solutions. Like any new technological advancement, it will take time before serverless use cases become obvious and the ‘noise’ becomes the new standard. Those companies that have made early investments in serverless and event-driven computing see gains in productivity and velocity as well as reduced costs and resourcing needs. Serverless architecture will continue to evolve to address more IT problems as it continues to shift the way developers think about programming and its relation to infrastructure. Welcome to the serverless era.